Storage facilities vary in terms of offerings. After reading this article you understand the difference between a climate controlled storage unit and a temperature controlled storage unit. 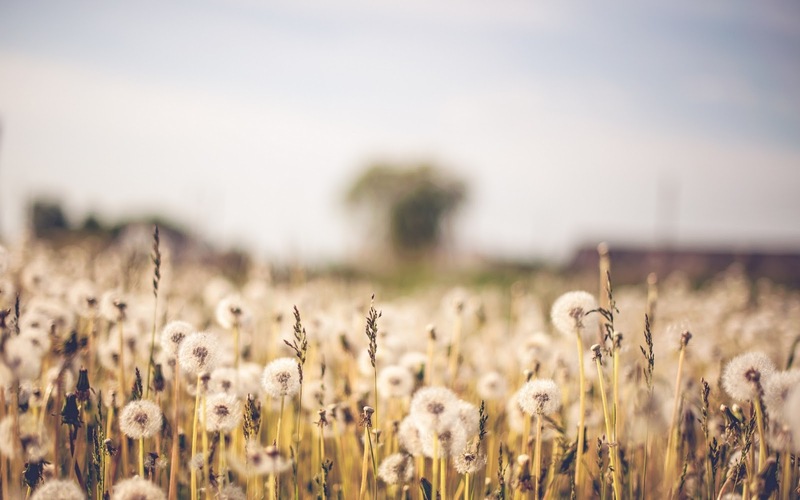 Many consider climate control and temperature control storage facilities as the same. However, there is a significant difference between the two offerings. Climate controlled storage units provide control mechanisms that allow you to keep the entire climate of the container in check including attributes like the level of humidity. Climate controlled storage units have to follow stricter protocols like not allowing the temperature to fluctuate by over a degree and so on. On the other side, temperature controlled storage units have lesser fixed protocols. Like for instance, in temperature controlled storage units, temperature is alterable up to a larger range. Therefore, temperature change is seen often in temperature controlled storage facilities. The temperature inside the temperature controlled storage unit is usually similar to that of the overall storage facility. Now, this does not always refer to a bad state or condition. Before selecting a storage company for its temperature controlled services, do ensure that the company has uninterrupted air conditioning facilities. Also check if the company often runs hot and humid in summer seasons. If it’s the case then the storage sheds will also face the consequences of the hot and humid conditions. Get in touch with our expert storage and moving team if you are looking for a storage space in Dubai. We’ll give the best storage solution. 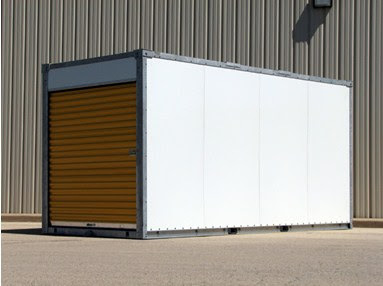 In this article, we throw light on the important attributes of self storage and mobile storage solutions. Self storage facilities are quiet popular amongst individuals, especially homemakers. They are inexpensive when compared to renting spaces for storage. You can self storage units to store anything and everything till the time you feel you don’t have space at your home or office. You can choose from different sizes and dimensions, whatever suits your storage needs. You will find self storage companies operating from a building or having independent outdoor facilities. If the storage unit is outside or has a code entry system then as a customer you are allowed to visit the unit anytime without prior appointment. If the storage units are located inside a building then you might only be allowed to visit the storage facilities only during business hours. Storage and moving firms offer compartments that can be sent to the customer’s location. They can vaults, trailers or containers. Such kind of storage solutions refer to mobile storage. You can also pack and move your goods into the vault, trailer or container. These are then moved to the storage facility. Every storage unit is equipped with basic level of security from padlocks to advanced locks and alarm mechanisms. Choose a storage company that provides ultimate security that leaves no chance for any kind of theft or suspicious activities. 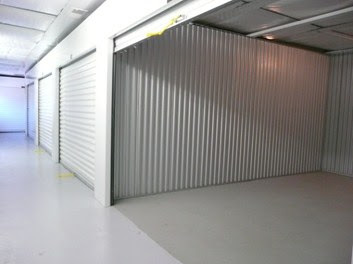 Our self storage units in Dubai comply with modern storage security standards.